Tired of staring at the same old home screen? If you’ve got a smartphone running Google’s Android operating system, the good news is that you don’t have to put up with the monotony any longer. According to www.digitaltrends.com, Android supports what are known as third-party launchers, custom apps that supercharge your home screen with new features, themes, and optimisations. 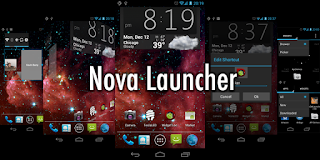 There is a pretty large list of launchers to choose from, but few come close to the level of polish and customisability of Nova Launcher, a free (and optionally paid) Android launcher for all devices running Android 4.0 and newer. Nova Launcher replaces your home screen and app drawer, the scrolling list of app icons normally accessible by swiping up on your phone’s home screen. But on the default settings, you won’t notice much in the way of change — that is because Nova Launcher sticks to a fairly vanilla take on Android’s home screen. But there is a lot Nova Launcher can do that is not immediately obvious. Don’t like the shape or style of app icons? It’s easy to swap them out. Bored of the transition animations between home screens and apps? Just pick different ones. How? We’re going to talk you through some of the main points right here. 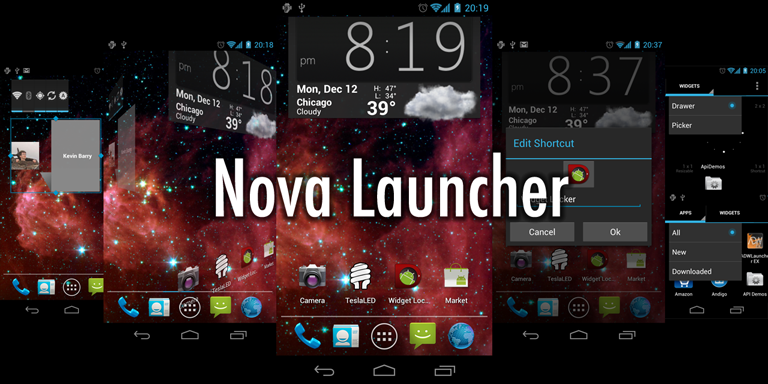 What’s the difference between Nova Launcher and Nova Launcher Prime? 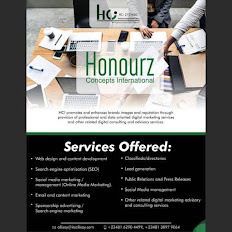 It comes down to customisation. Nova Launcher Prime lets you assign gestures (e.g., pinch, double tap) to apps on the home screen, and adds unread counts — little overlay badges that indicate unread messages — across the launcher. You also get custom drawer groups, which let you create new tabs or folders in the app drawer; an option to hide apps from the app drawer; custom per-folder and per-icon swipe gestures; and an expanded list of scroll effects. It’s a lot to consider, but here is our recommendation: Unless there is a Nova Launcher Prime feature, you don’t think you will be able to live without, try the free version first. Run it through its paces and see if you like it and if you find yourself bumping up against its limitations, consider making the purchase. Alternatively, consider buying Nova Launcher Prime and trying it for a day. If you’re not convinced, ask for your money back — the Google Play Store lets you refund any app purchase made less than 48 hours ago. Now that Nova Launcher is installed, you have to set it as your default launcher. If your phone is running Android 7.0 Nougat or newer, find the Apps sub-menu (it will depend on your phone) and tap the Settings cog icon in the upper right-hand corner. From there, scroll down until you see Home app, tap it, and choose Nova Launcher from the list. On phones running pre-Android 4.4 KitKat, there is no home screen selector in the Settings menu. You have to head to the Settings menu, tap Apps, swipe to the All tab, and scroll down until you find your current launcher. Tap on it, and then hit the Clear defaults button near the bottom of the selection screen. Then press your home key, and select Nova Launcher from the options presented. Some Android manufacturers make it a bit more difficult to change your default launcher than others. On most Samsung devices, try heading to Settings and tapping the Applications option. Look for Default Applications, and select Home Screen from the list. Huawei phones with Emotion UI hide the setting in a sub-menu. Open the Settings menu, tap Apps, scroll down to the Advanced button, and tap the Default app settings. On the next screen, select Launcher and choose Nova Launcher from the list. On Oppo phones running ColorOS, you’ll find the launcher selector in the Additional Settings menu. Tap Default application, then tap Home. LG phones relegate the launcher options to a special Home Screen menu. Open Settings, tap Display, and scroll down to Home Screen, and select Nova Launcher from the list of choices. Once you have switched your default launcher to Nova Launcher, you get a welcome message that will walk you through the basic theme set up.